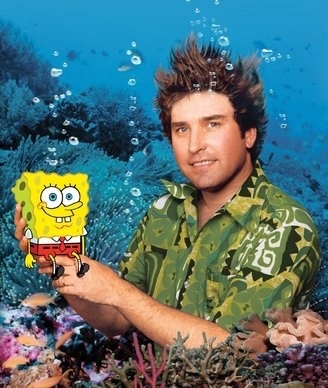 Stephen McDannell Hillenburg (August 21, 1961 – November 26, 2018) was an American animator, cartoonist, and marine-biology teacher. He was the creator of the Nickelodeon animated television series SpongeBob SquarePants (1999–), which he also directed, produced, and wrote. It has gone on to become the fifth longest-running American animated series. Celebrate the life of this creative genius by posting a pic or comment to this Collective Memory.